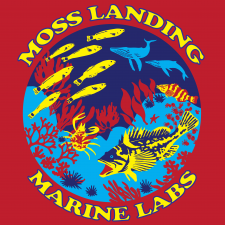 MLML is a thriving institution of education and research working to help advance marine science, serve society, and transform public discourse and policy towards sustainable human interaction with the world. 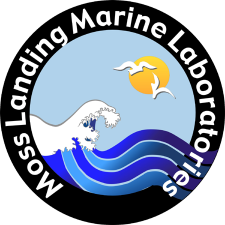 The mission of MLML is to provision the marine scientists of the future. 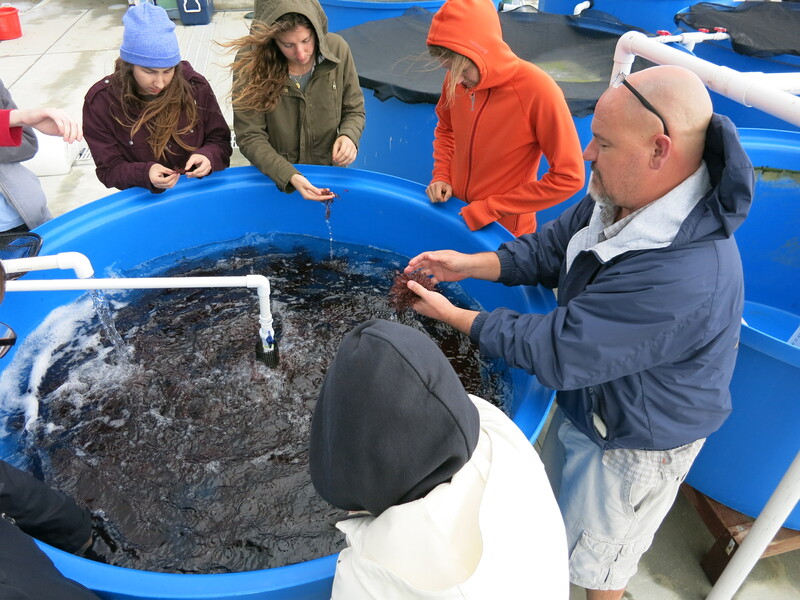 This means that undergraduate and graduate students are provided with unparalleled access to faculty advisors and teachers, research facilities, and an incredible local marine environment. 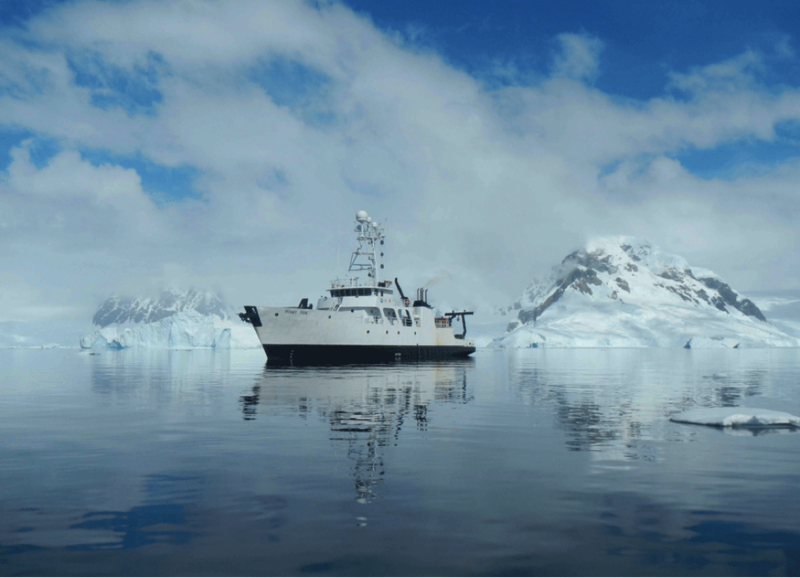 Our primary goal is to provide students with the necessary skills and training to succeed in academia, governmental agencies, conservation, and management to serve societal needs involving marine issues. 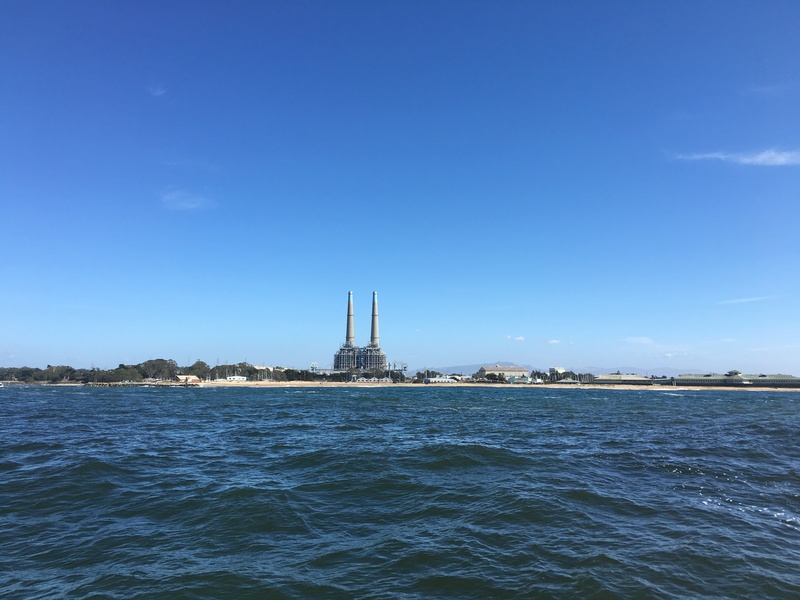 "The Spirit of Moss Landing"
Follow the directions above to Moss Landing Road. Take the bridge across Sandholdt Road (on the right if driving south, on the left if driving north). 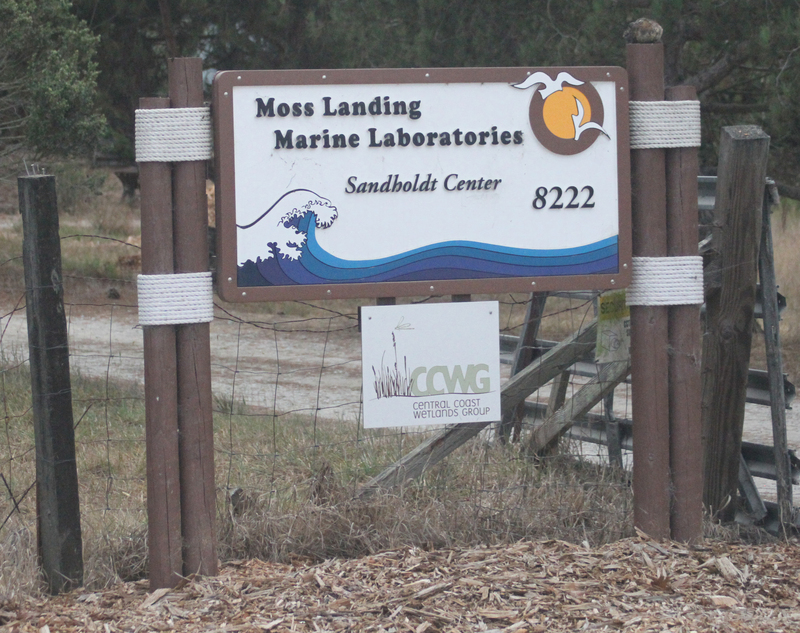 The MLML Aquaculture Building is located at 7722 Sandholdt Road on the left side immediately after crossing the harbor bridge. 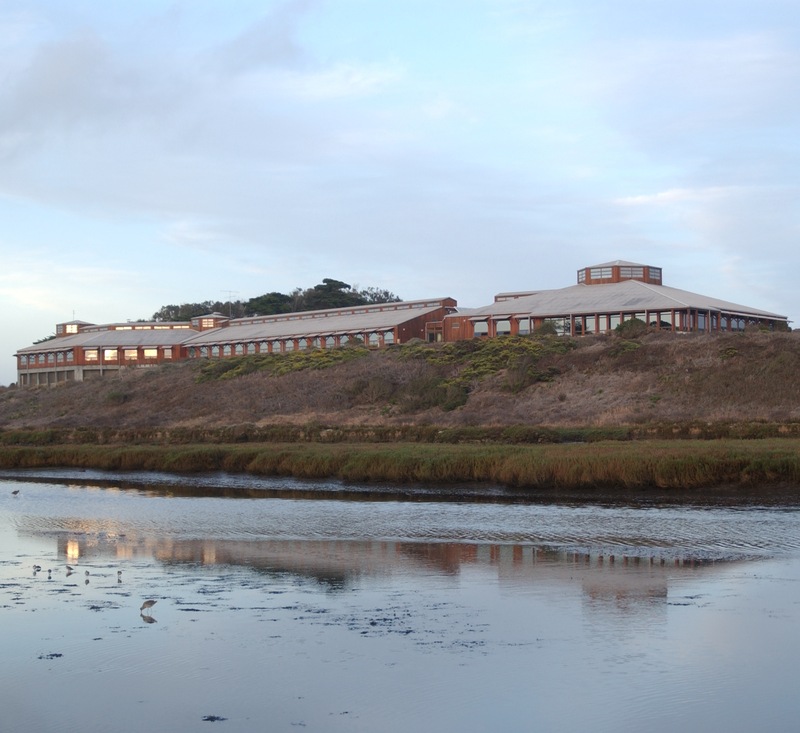 MLML NORTE FACILITY "EL NORTE"
This 9.2 acre site was purchased in 2005 and contains two houses that students rent, next the the Main Lab, and an adjacent building houses The Central Coast Wetlands Group. This property is the future site of the Academic Village, which is part of the main MLML property. It provides an opportunity to develop housing, research and teaching labs, a conference hall, small restaurant, and a cultural center and amphitheater, as part of the Academic Village Concept. 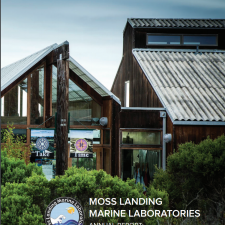 Moss Landing Marine Laboratories (MLML) is a complex institution, providing curriculum and a M.S. 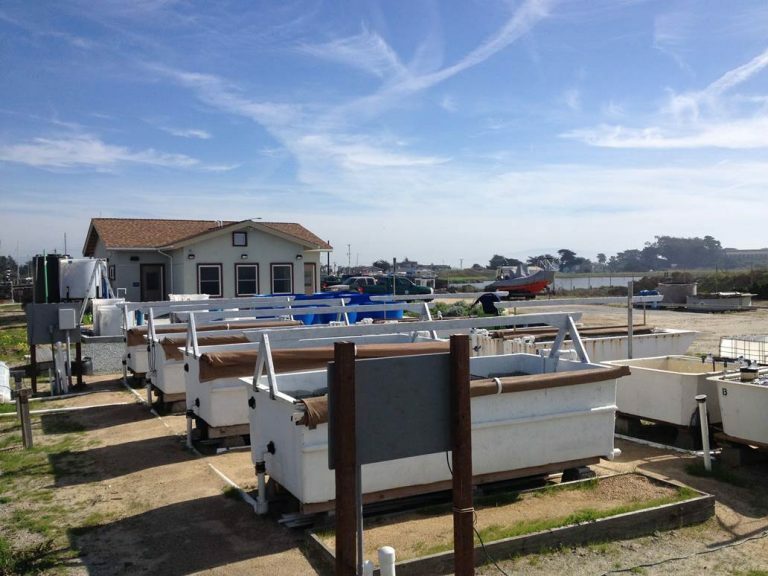 degree in Marine Science for students attending seven California State Universities (CSU). There are tenure-track faculty, independent researchers, and technicians conducting research projects throughout the globe. 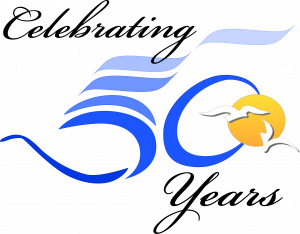 Funding comes from the CSU, San José State University (SJSU), the other consortium campuses, the SJSU Research Foundation, and donors via the SJSU Tower Foundation. 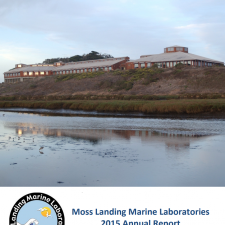 These annual reports provide an overview of the goals and accomplishments of MLML during the academic year, and summarize the breadth of activities.